Snapchat updated Lens Studio with a new feature that will allow users to create artists build face filters. If you like to take selfies especially using Snapchat, then this new feature will probably interest you. The company mentioned that during two months, artists had submitted 30,000 of these lenses. Now, it is adding new features to build up its community of AR developers and, attract and keet users. Snapchat has created 7 new templates into Lens Studio: Types are different and curious, which one to choose let’s look through together. Face Paint: concentrates on face substitution, looking for the face to let makers create art tied to facial features like the lips or nose especially for makeup or accessories. Distort: it is a feature that lets developers tighten or shrink facial features. Trigger: with this one developers can create a trigger (blinking, raising eyebrows, open/close mouth) to realize a lens. 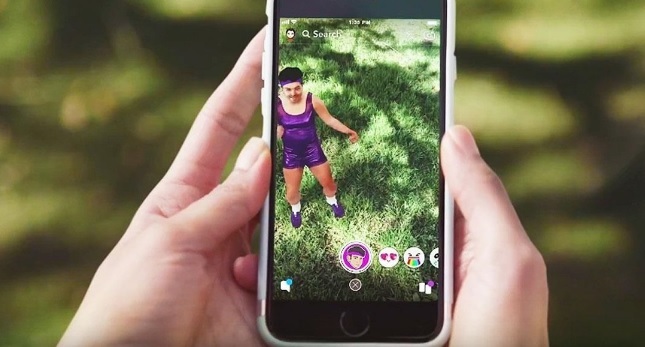 2D Objects: If you use Snapchat then you will absolutely know about Snap’s famous dog ears filter. This template is the same as Snap’s famous dog filter. It allows developers create 2D objects that can be overlaid on a picture of video. 3D Objects: this template contains a helper script to play looping animation on the 3D objects. The new features will be available within the app as part of Snapchat’s new iOS and Android update. The Lens page will also integrate GIPHY’s vast library GIFs, which Lens makers will be able to search and use. “This is all in an effort to open up Snap to third-party developers and creators, which is why the company is launching the Official Creator Program. This will allow the Snap team to partner with select creators to offer support, including visibility on the Lens Studio website as well as direct support from the Lens Studio team. 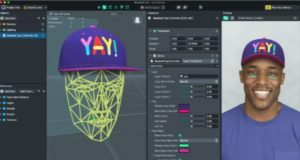 Official Creators will also get early access to features and templates” claimed techcrunch.com. Next Next post: What are the Planned Objectives of NASA Exploration Campaign?